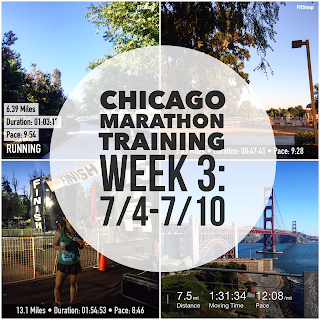 Week 5 of Chicago Marathon training went pretty good. 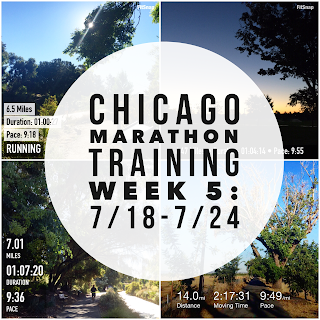 I got in all of my training runs in for the week and I was even able to get in a little extra mileage in on Tuesday with two runs for the day. 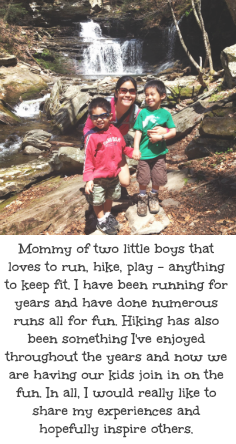 I didn't get any cross training in this week other than some extra walking with the kiddos due to playing PokemonGo so cross training is something I still need to work on. I would really like to get in more strength training but that probably won't happen this week as we will be at Disneyland most of the week. 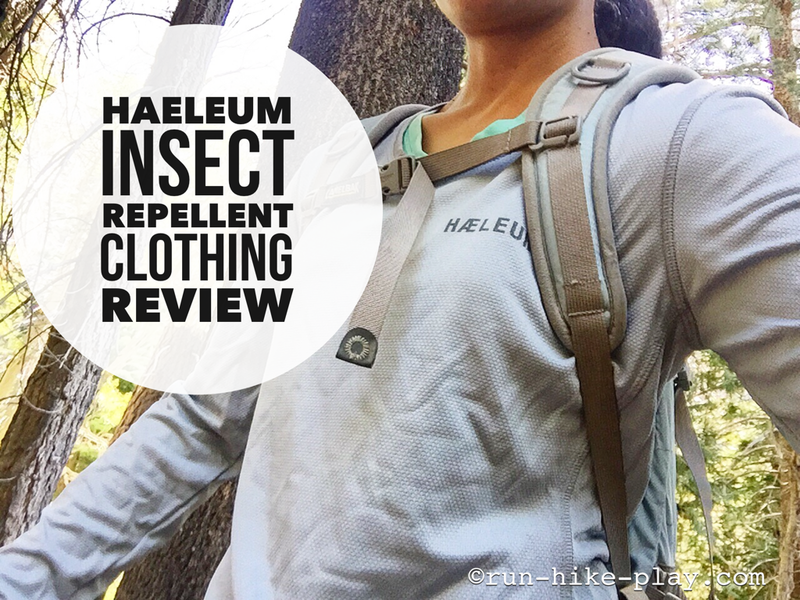 Disclosure of Material Connection: I received the Haeleum Wilsi Insect Repellent shirt for free from Haeleum in consideration for a gear review. All opinions are my own. Mosquitos are my enemy. For some reason they always tend to bite me rather than others. My dad always joked that I had sweet blood or something. Either way I don't know what it is, but whenever I am out and the mosquitoes are out, I'm the one that gets bitten. Even Hubby usually gets bite-free when outdoors while I get 2-3 bites and sometimes more. So when I was given the opportunity to try out Haelaum's Wilsi long sleeve shirt, I was excited. 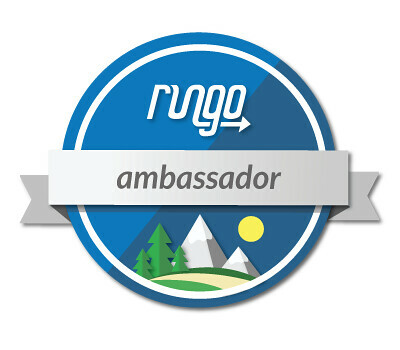 This was something that I really needed especially for our outdoor adventures. It's been a busy week, which explains why my weekly wrap post is a bit late but better late than never right? 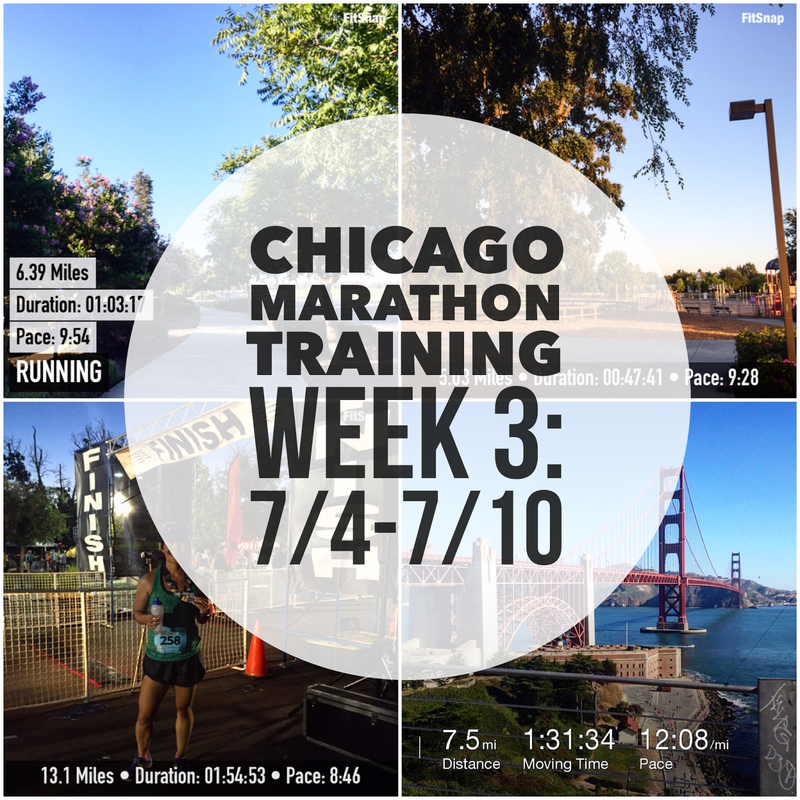 Last week went ok marathon training-wise. After having a double race weekend with both the Davis Moonlight Run Half marathon and the Across the Bay 12K, my legs were pretty darn tired. 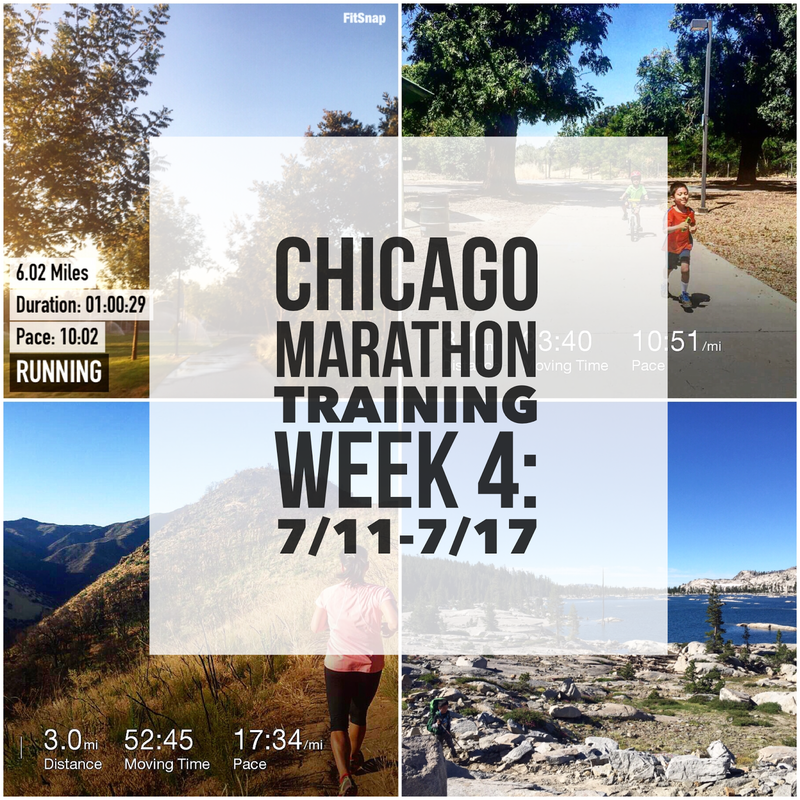 I modified my plan a bit this week to recover and with backpacking and hiking all weekend had to skip on my long run. 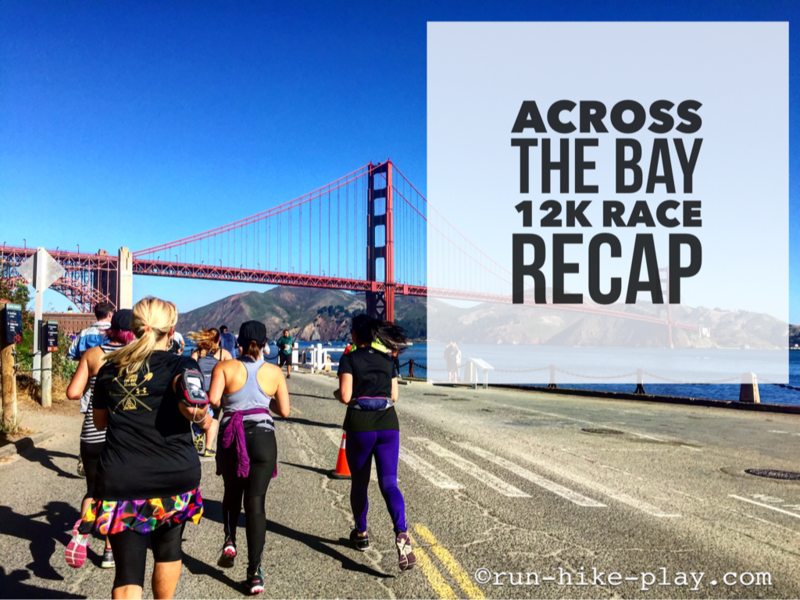 Race number two of last weekend was Represent Running's Across the Bay 12K in San Francisco on Sunday. With tired legs from the Davis Moonlight Run Half Marathon the night before, I took this one easy. It was fun running with a friend and enjoying the views. The Golden Gate Bridge was definitely the highlight of the course. Last weekend was my first two race weekend! 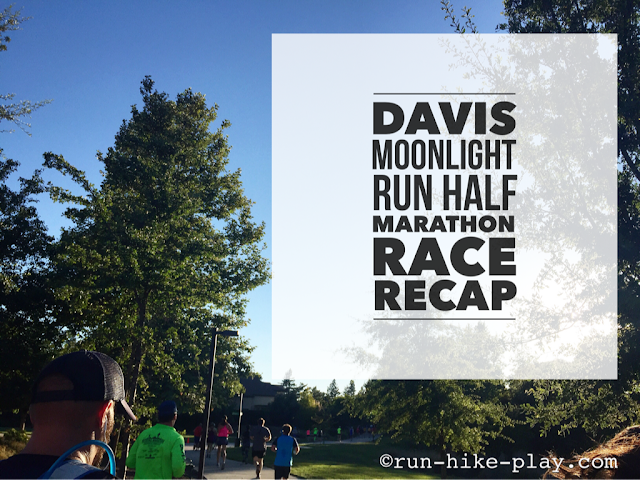 The first of the two races was the Davis Moonlight Run Half Marathon held on Saturday evening. I loved that it was a local race and in familiar territory, even better was that I could walk to the start line. My plan was to run this one hard and to shoot for a PR but with it being in the evening I wasn't sure it would happen. 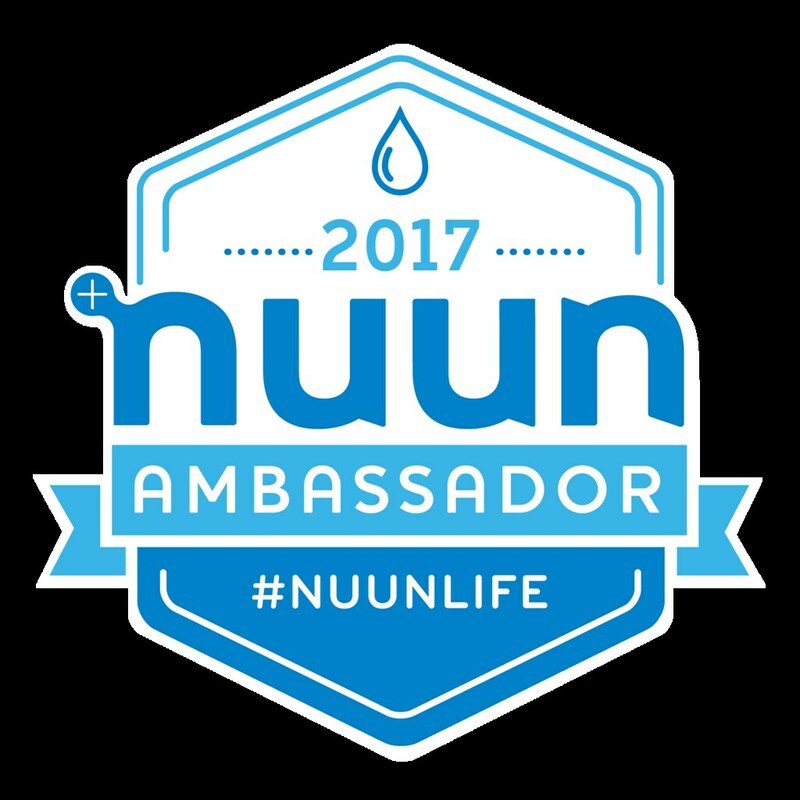 I had never ran an evening race so I figured this would be interesting and if anything a good practice for RnR Vegas in November. With two races over the weekend, I modified my marathon training plan quite a bit. 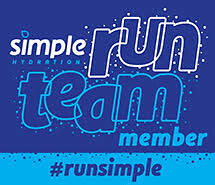 My plan was to run hard on Saturday's half marathon and then easy on Sunday, opposite of my training plan but I wanted to see if I could PR on Saturday's half and this was my best chance this year. 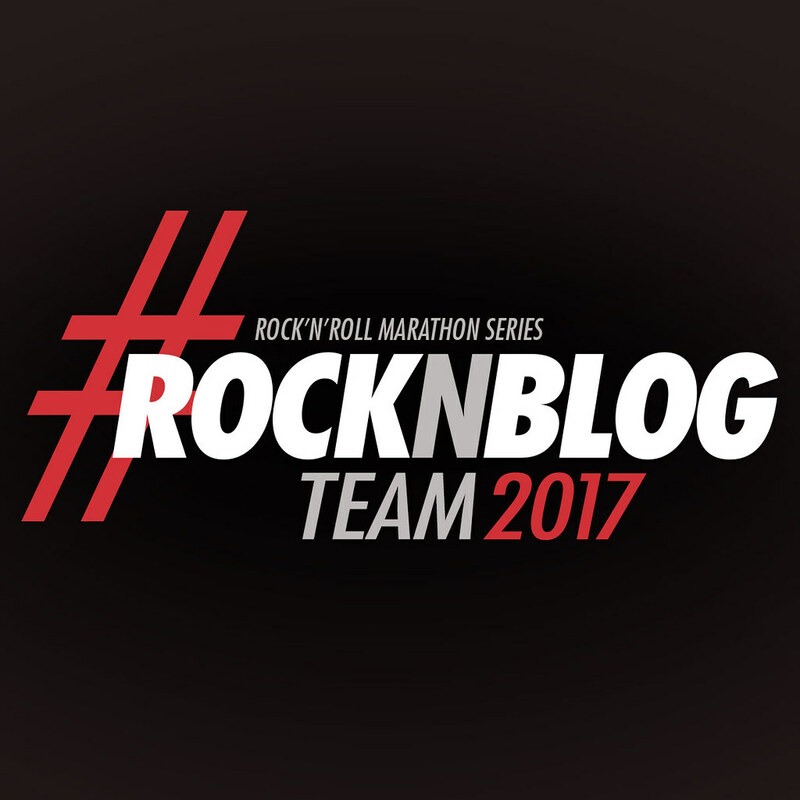 My next planned half is RnR San Jose in October but it is the week before the marathon and it is going to be treated as an easy training run. I'm pretty happy with how things went this weekend and now with these races out of the way, I can concentrate on marathon training. 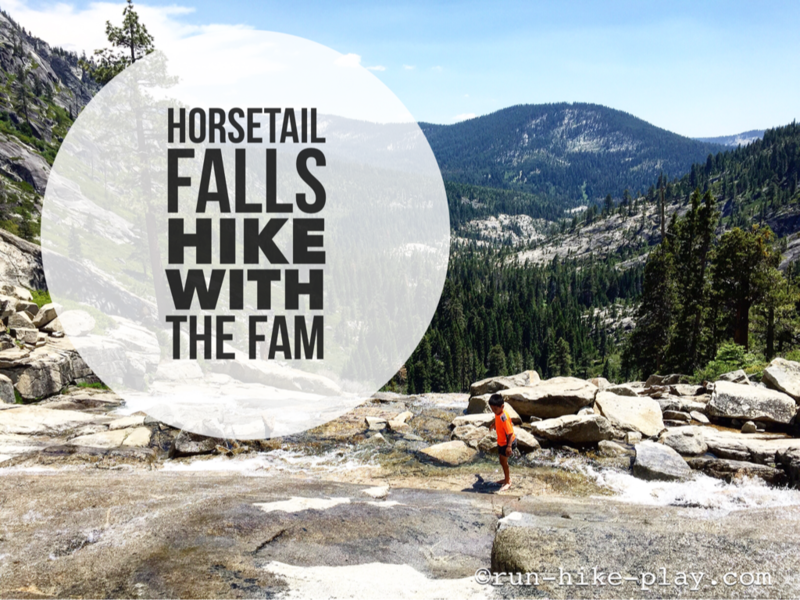 Last weekend we headed out to hike in the Sierras to Horsetail Falls which is south of Lake Tahoe. Hubby had it on his list of hikes to check out and figured this would be a good one to check out early especially because of all of the rain we had last winter. It was another great choice. The falls were beautiful! Disclosure of material connection: I received this Sunjack Portable Solar Charger free of charge from Sunjack in consideration for a gear review. All opinions are my own. I always tend to have a problem with my cell phone battery dying when camping or backpacking. It is mainly because I use my iPhone for all of my picture taking since it is easy to carry for our adventures and the camera is decent, and of course checking social media if there is cell coverage in the area drains the battery. 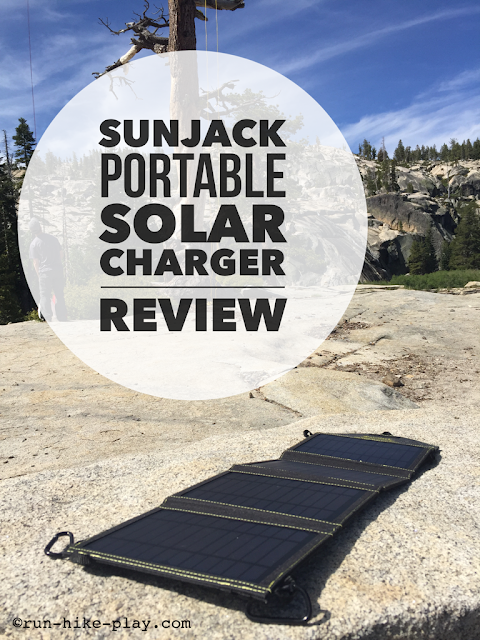 So when I was given the opportunity to try out this portable solar charger, I was very excited. I was looking forward to not having to worry about how to charge my phone while on adventures where no electrical outlets were around. Happy 4th of July! Last week was a great week of workouts! 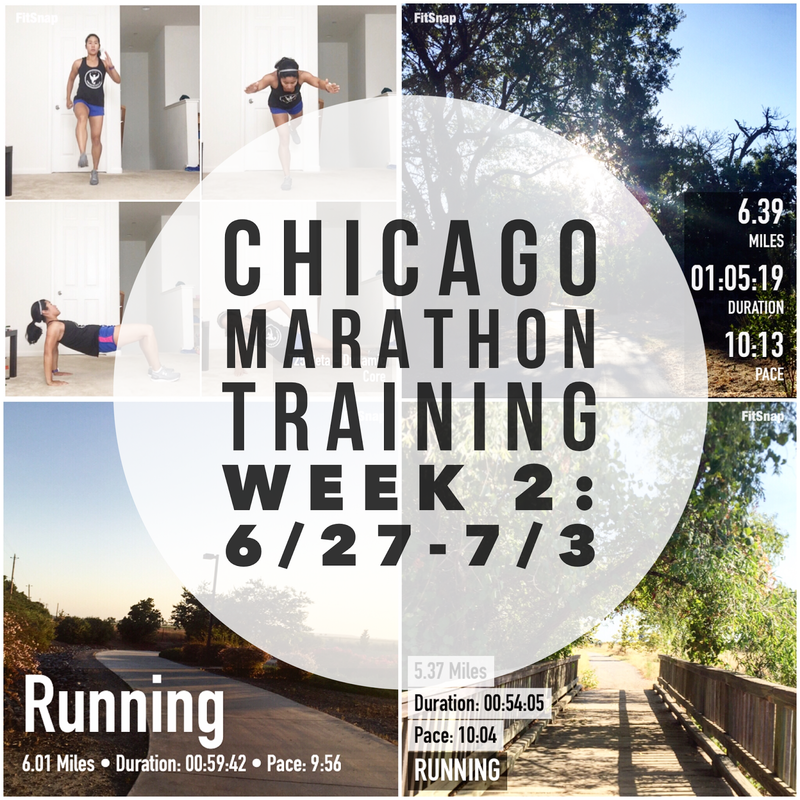 I managed to get in two sessions of cross training working on my core and I also did a better job of following my pace times in my RunnersConnect marathon training schedule. 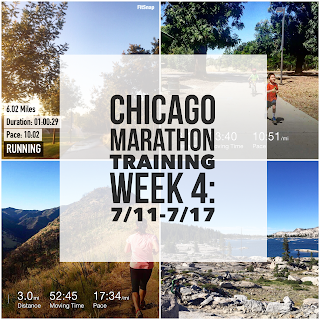 I did manage 111 miles total for the month of June. 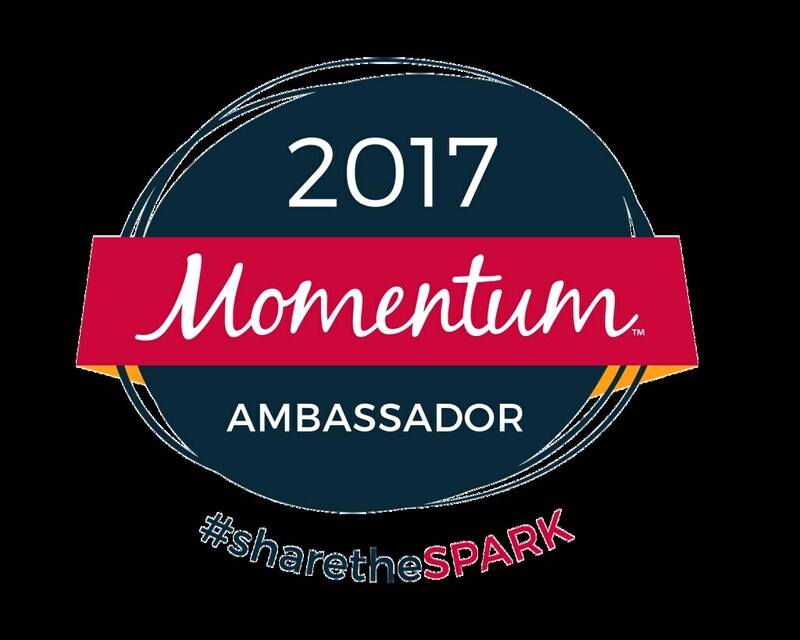 I'm always happy when I reach over 100 miles and I'm thinking with marathon training I will have no problem reaching over 100 miles in July.